Happy Thursday loves! Can you believe July is already half over? This year can feel free to slow down at any time! Today you can find me guest posting over at the lovely Biana from B Loved Boston's little corner of the interwebs while she explores two of my favorite places in the world, London and Paris! I must admit, I'm extremely jealous of her adventures but I've already done the London/Paris tour (London more than once actually) so I guess it's only fair someone else gets a turn. But don't worry, I'll definitely make it back over there sometime very soon. In the meantime, be sure to head over to Biana's site and check out my recap from my adventures in London and a bit of my Paris trip last year and let me know what places you want to see or if there are any places I missed in London that you'd recommend! i'm so jealous of her trip! my aunt recently married her love and is now a citizen of england! Hopping over to see your recap, London/Paris/Amsterdam are my next to-do's/see's over there! I just did Spain, France, and Portugal and can't get enough! Great post! I'm hoping one day I get to London. Ugh I want to go so bad!! Maybe one day!! 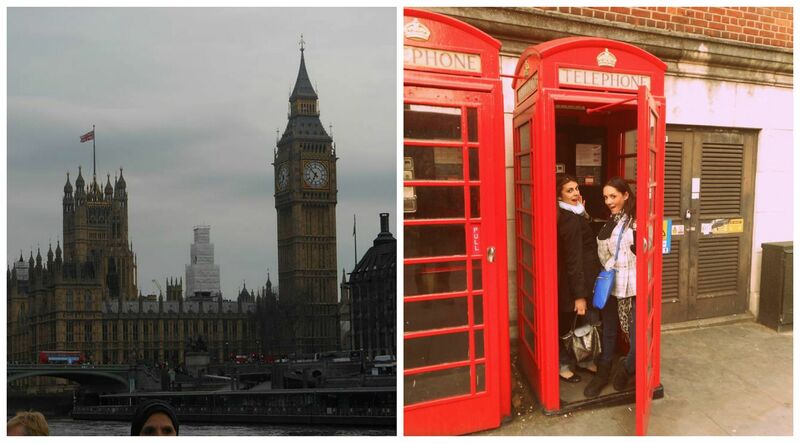 So jealous of these London pictures! I wanna go so bad! Love that pic of you in front of the Eiffel Tower! 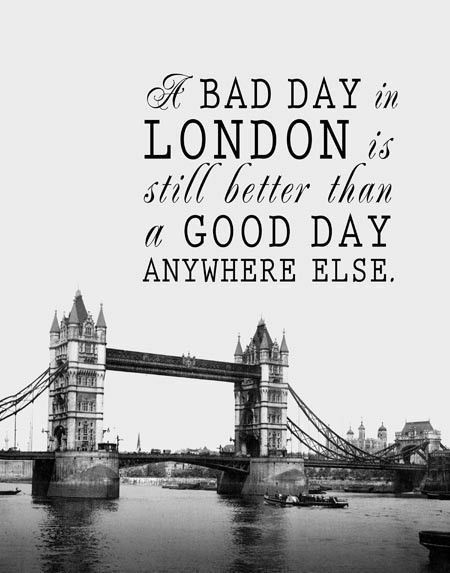 :) I want to visit London so bad. I haven't been to London in years! It's such a great city. So many pretty gardens, charming restaurants and amazing shopping! 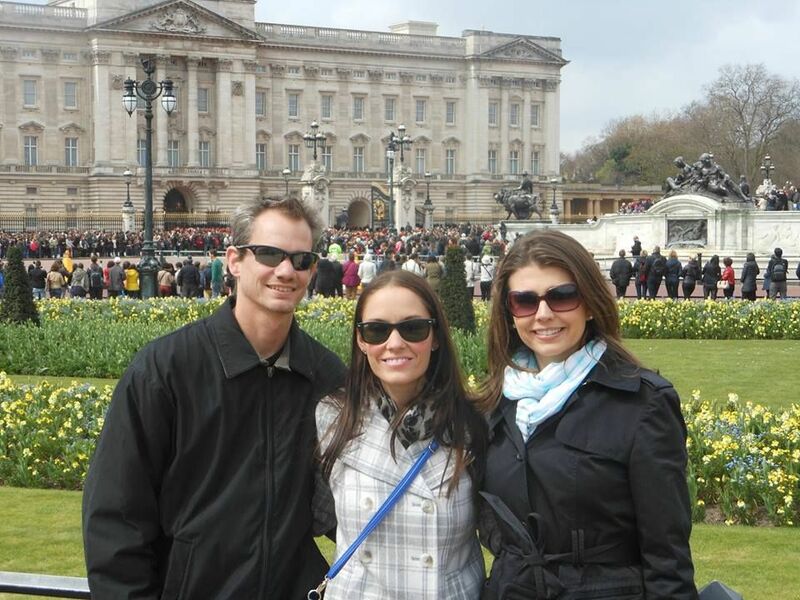 London is one of my most favorite cities! London is definitely on my list of places I must go see. I'm so jealous of you!